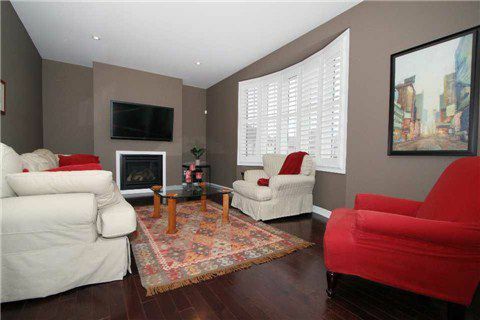 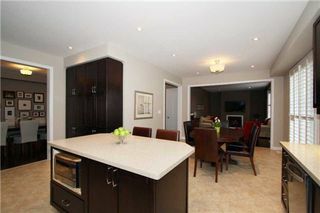 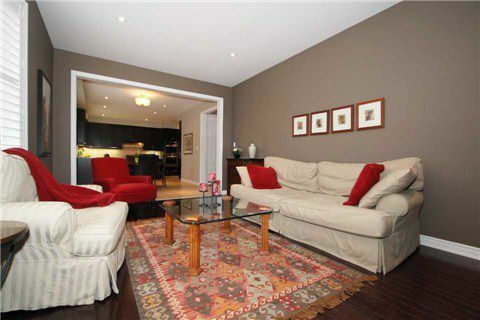 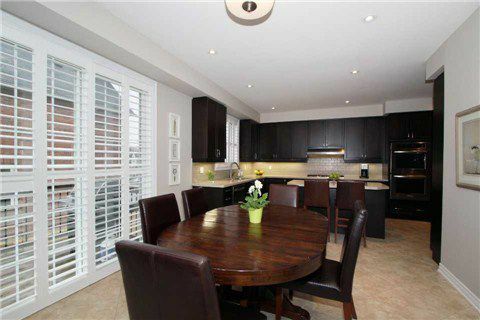 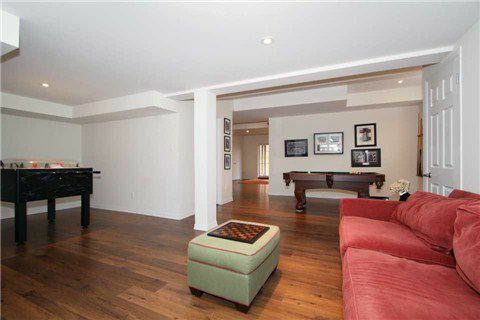 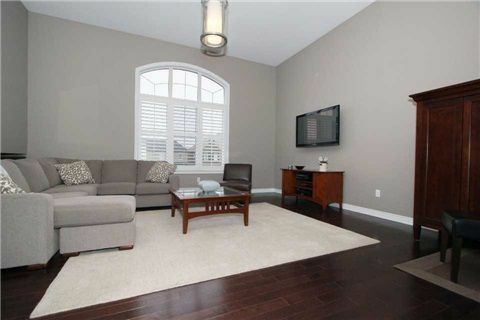 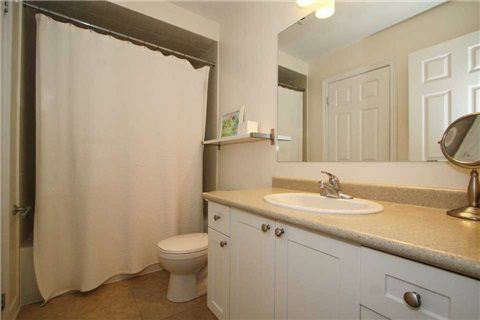 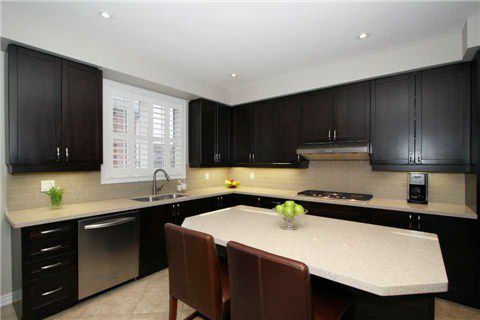 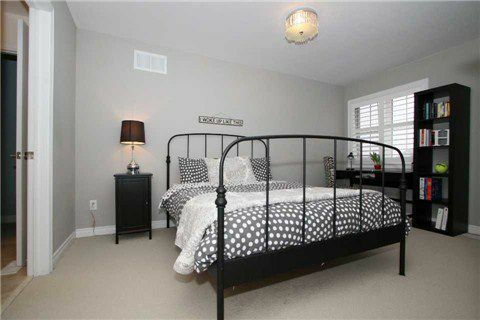 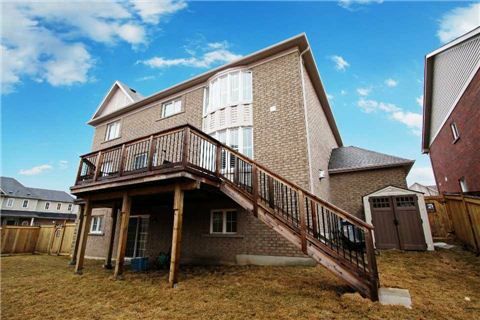 Stunning 5+2 Bedroom Home Professionally Finished From Top To Bottom W-Rare 3-Car Garage. 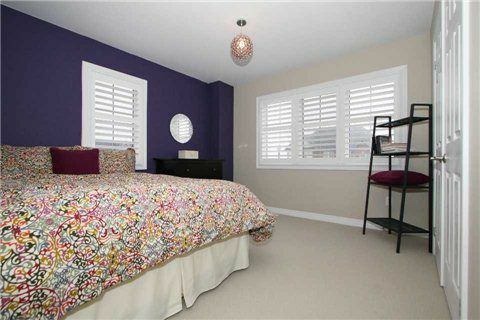 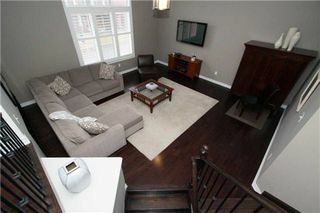 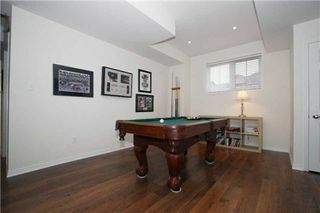 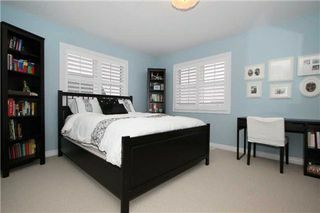 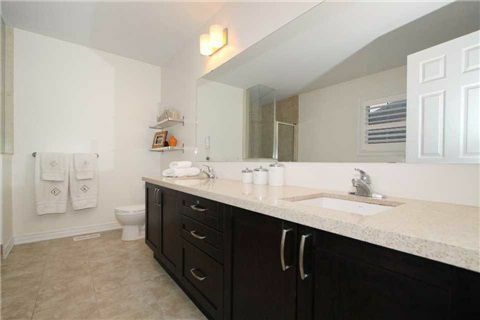 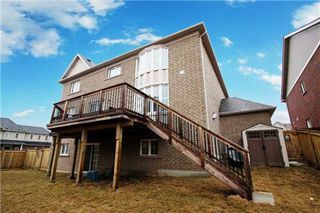 Located In The Popular "Windfield" Community Just Steps From Uoit & Durham College.407 (Coming Soon). 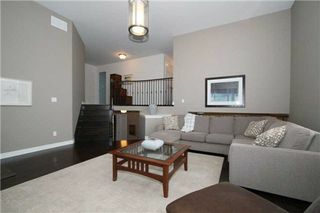 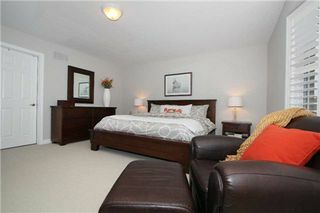 Unique Split Level Layout W- Gleaming Rich Dark Hardwd Flrs, Calif Shutters, & Upgr Light Fixtures Throughout Mn Flr. 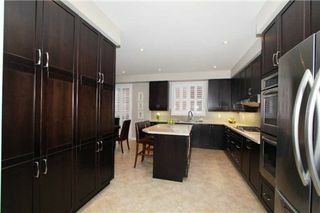 Modern, Sleek Kit W- Silestone Counters, Cust Backsplash, Dbl Ovens, Pantry, Pot Lights, & So Much More. 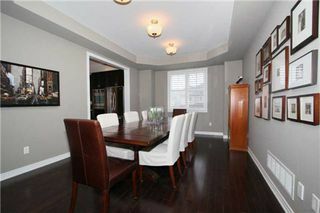 Fabulous Layout, Modern, Upgrade Galore!